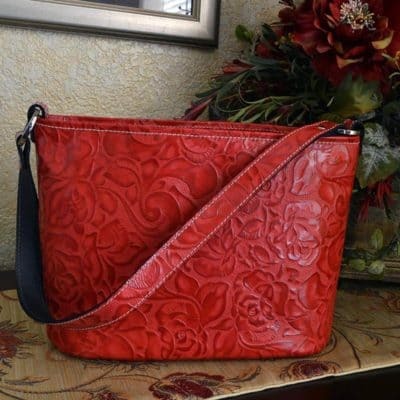 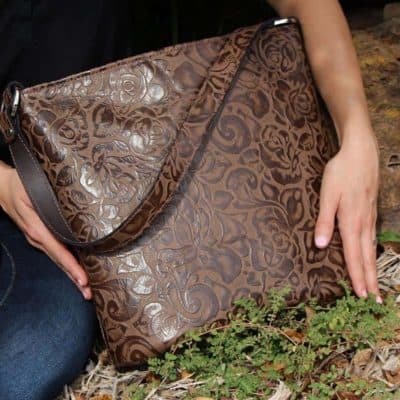 The Classic Style Concealed Carry Purse come is three sizes (Petite, Medium and Tall) and either left or right hand draw. 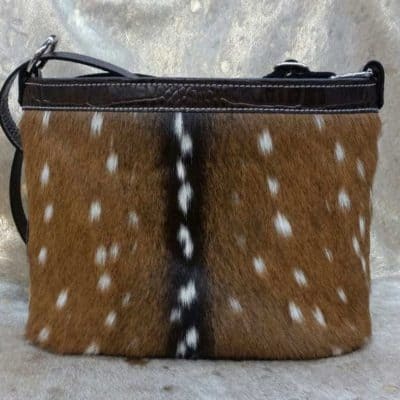 Concealment is provided with a zippered and lined side pocket that contains an adjustable holster. 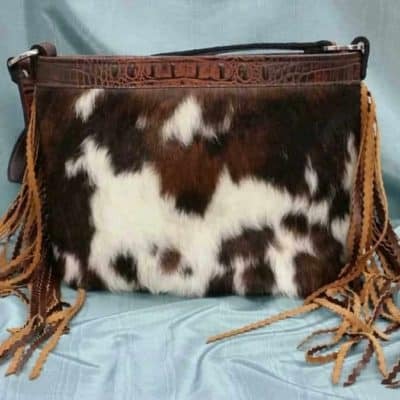 Both the holster and the pocket have industrial strength velcro to hold your pistol safe and snug within the compartment. 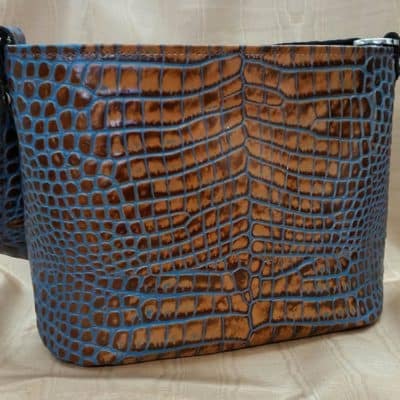 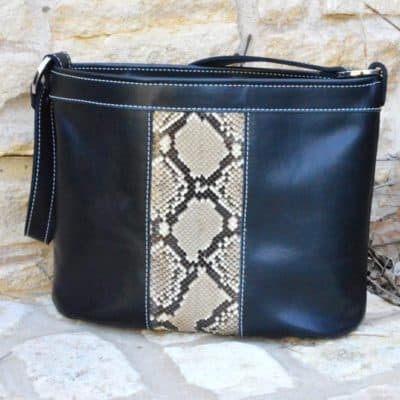 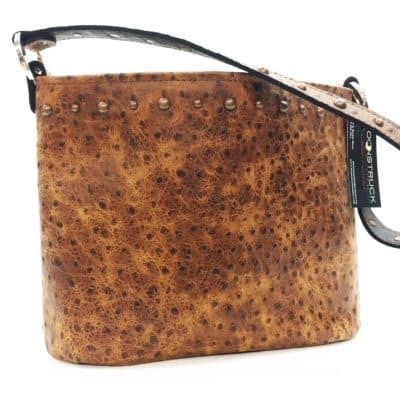 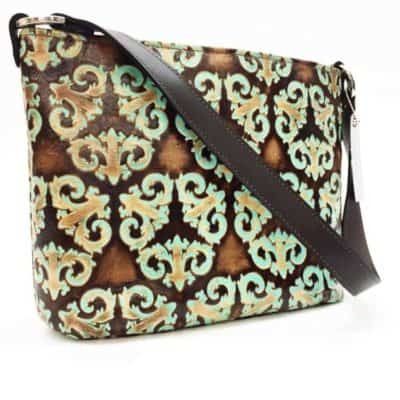 The purse strap is a convenient 25 inch length putting it at waist length or can be ordered with an adjustable strap to carry across body for hands free secure carry. 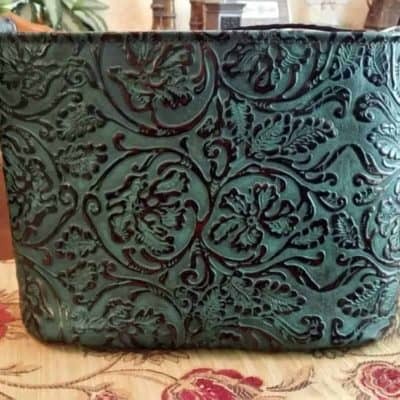 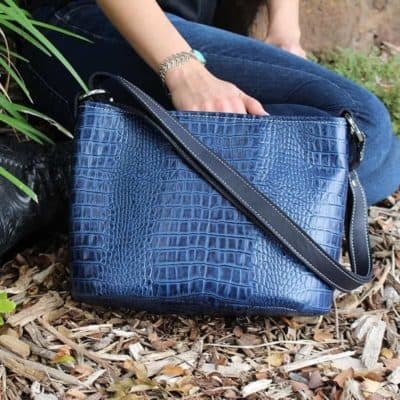 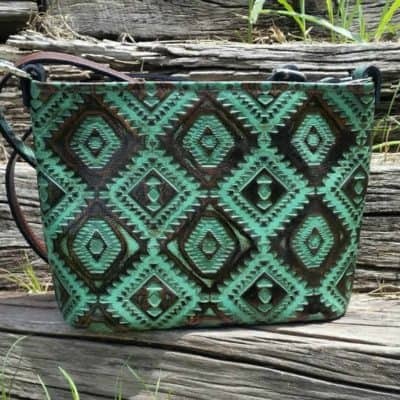 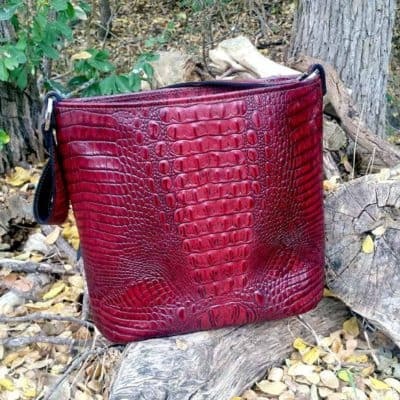 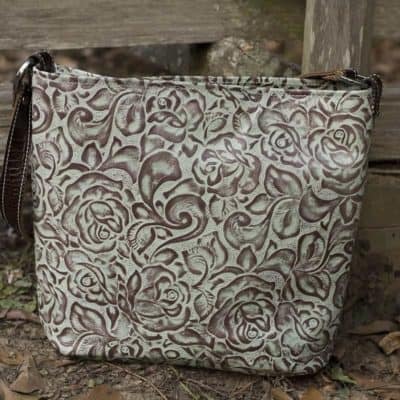 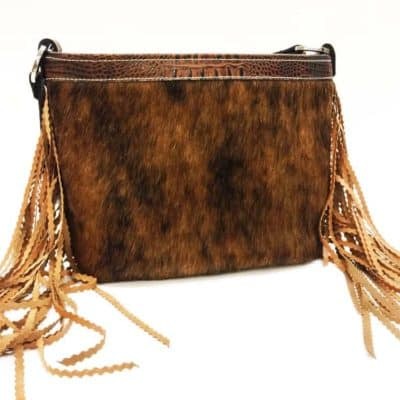 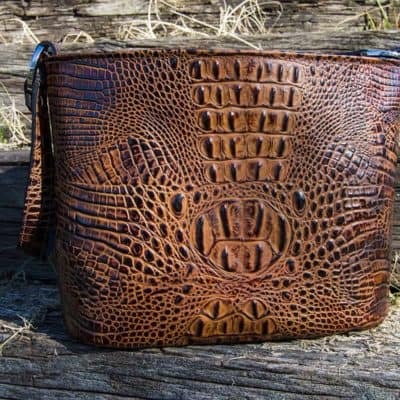 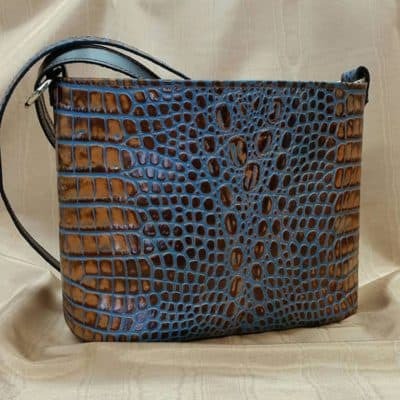 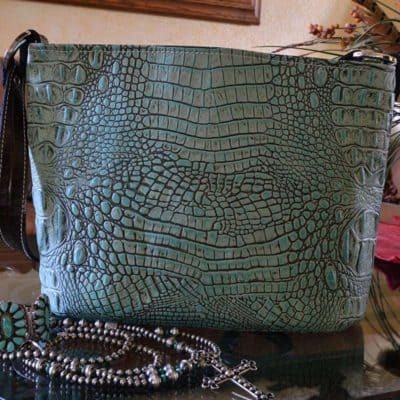 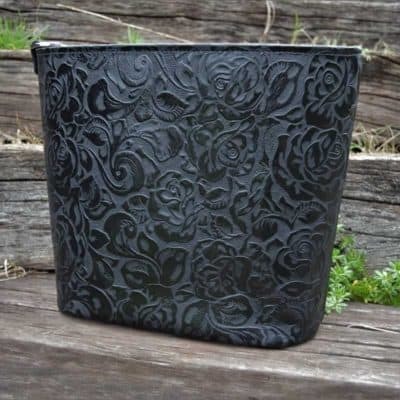 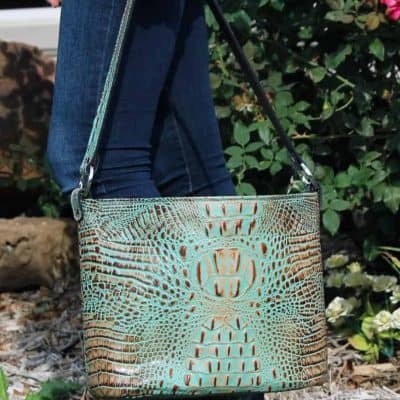 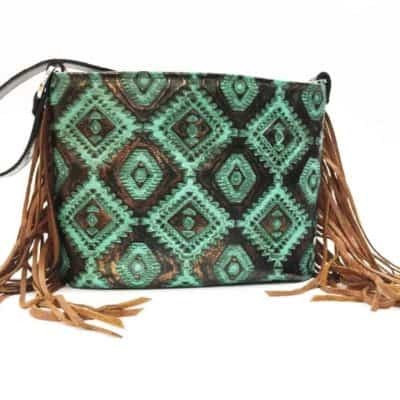 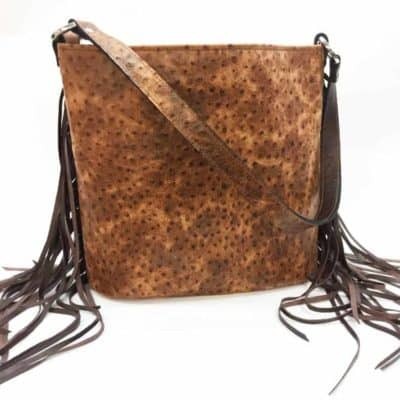 The MoonStruck Leather concealed carry purse line comes in a variety of colors, leathers and hides to fit every woman’s personal and unique style and tastes.